End of lease cleaning is known by many different names, handover cleaning is just one other term. Regardless of what you call it…. Wizard Property Services are Brisbane’s BEST end of lease cleaning company! Whether you are moving out of your own property, into a new property, if you are leaving a rental or moving into a rental Wizard Property Services can help you! 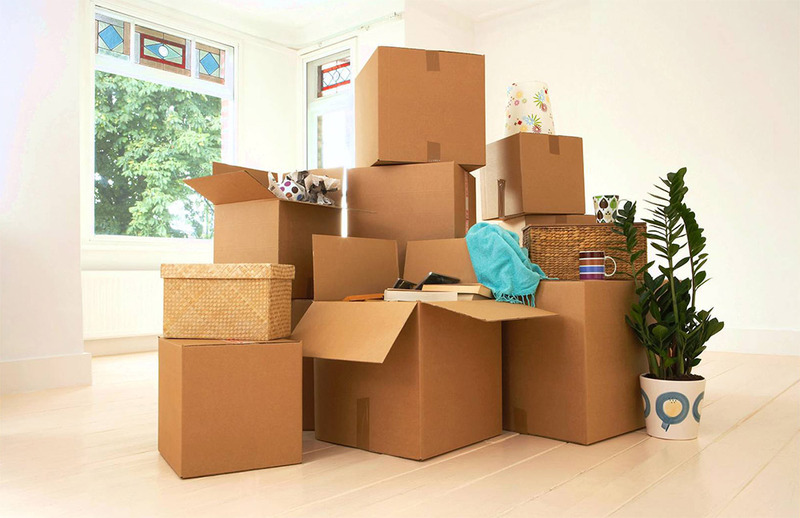 Let us take the stress out of leaving or moving into a property and let us save you valuable time and energy, so you can concentrate on making sure your move goes smoothly. Our end of lease cleaning consists of a comprehensive and competitive range of services. Unlike most companies, we include window cleaning as standard and are extremely flexible with the services included in our end of lease cleaning package. We can add and remove services on request,enabling us to better suit your needs and budget. For a written quote please feel free to contact us. Below is a list of everything that is included in a standard end of lease clean. If you require additional services (such as carpet cleaning) please let us know when asking for a quote. We also service commercial properties, so if you are vacating a commercial property or moving into a commercial property and require the property professionally cleaned, and make an appointment for us to visit and provide you with a no obligation written quotation.